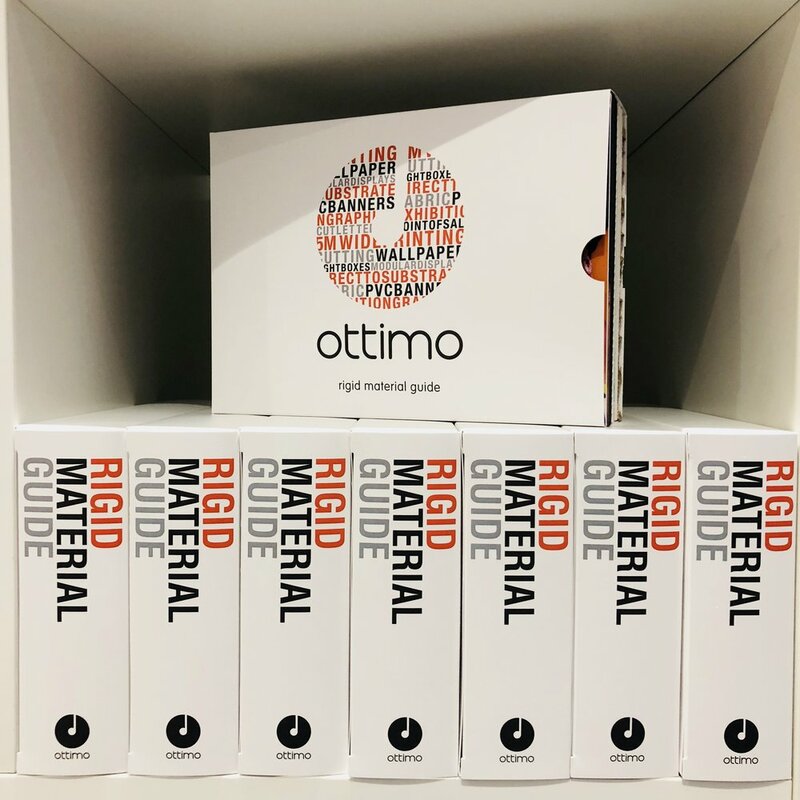 This week has seen the launch of our new rigid material guide. Having invested in the latest wide and grand format technologies including the brand new high-speed UV-LED flatbed, the timing of this guide couldn't be better. The samples in the guide include Foam PVC, Aluminium Composite, Acrylic, Hoarding Panel, Foam Board, Fluted Board, Smart-X and Honeycomb Board. All of the samples have been printed on our EFI Vutek LX3 Pro high-speed flatbed (8 colours + white ink) which is capable of speeds of up to 320 sqm/hour. We hope the guide will be a useful tool for both customers and ourselves.